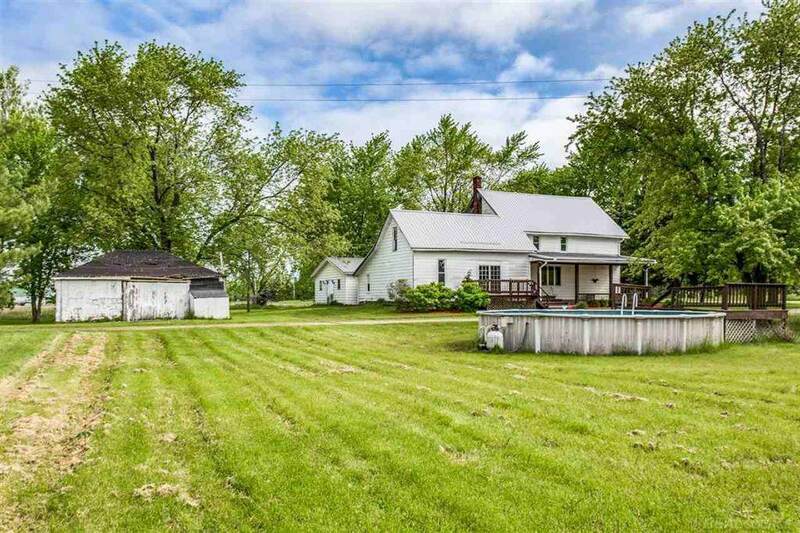 Have you dreamed of your own Hobby Farm? Need outbuildings to store all your toys? 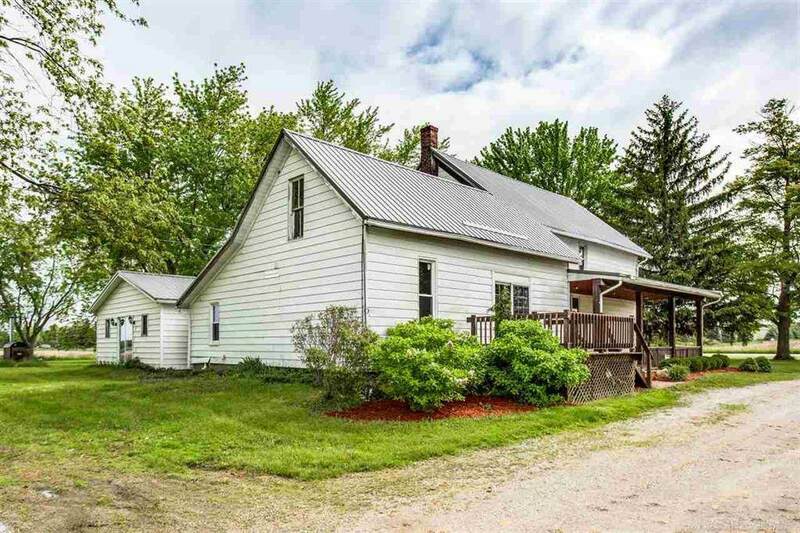 This prime location may be the perfect homestead! 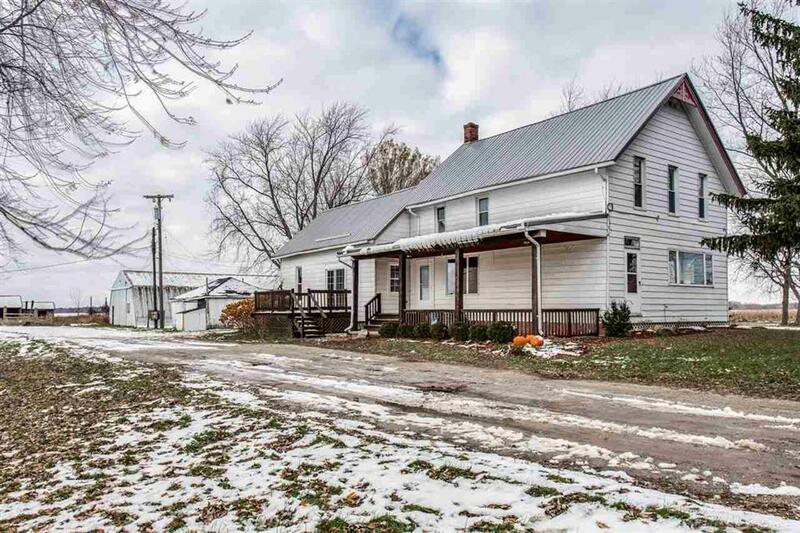 Experience this 4 Bedroom, 2470 Sq Ft Home on paved Wildcat Road in Croswell-Lexington school district! Spacious rooms, well appointed Kitchen with dual Pantry, beautiful wood floors, expansive tile shower in Bath, main floor Bedroom and Laundry & so much more! Unheated Bonus Room (24'x24') can be converted back to a 2 car Attached Garage if desired! 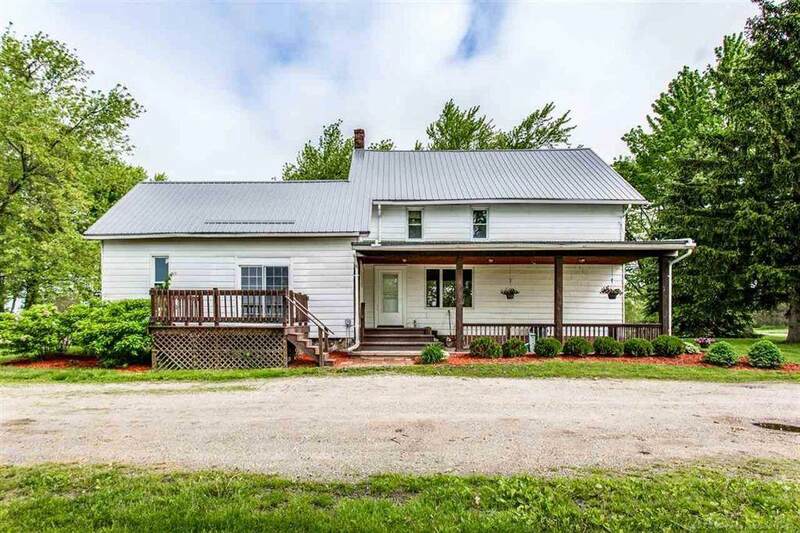 Covered Porch, delightful Deck, above ground Pool, outdoor Wood burner (save on those heating costs), & plenty of Outbuildings including: Two-Story Red Barn (40x100), Pole Building (36'x60 with concrete floor & 12'H, 16W' door), Pole Building (24'x62' with 1/2 concrete, 1/2 dirt floor), Pole Building (40'x70' with 1/2 concrete, 1/2 dirt floor), plus the Detached (26'x18') Garage. Only a few miles to Cros-Lex Middle & High Schools! 5.43 Acres! Welcome Home! German Shepard on-site - Schedule appointment!